Los Angeles, US (BBN)-Batman v Superman: Dawn of Justice has taken $424m (£300m) at the box office worldwide in its first five days despite poor reviews. The global total – the fourth-highest ever – included $170.1m in the United States, a record for a March debut and the sixth-highest US opening weekend, reports BBC. 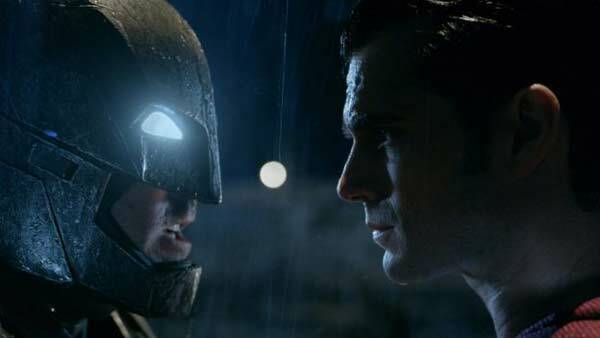 Dawn of Justice took £15.5m in the UK – also a record for March. The film bringing the two superheroes together for the first time is a welcome success for Warner Bros. The studio has been hit by a series of expensive failures such as Jupiter Ascending and Pan in recent months. The DC Comics adaptation, which cost more than $250m to make, was Warner Bros’ second-highest international opening after Harry Potter and the Deathly Hallows: Part 2. Dawn of Justice opened on more than 40,000 screens in 66 markets, including 16,000 in China, 4,242 in the US, 1,701 in the UK and 1,696 in South Korea. The Zack Snyder-directed film, starring Ben Affleck and Henry Cavil, is the first of 10 DC Comics adaptations planned by Warner Bros over the next five years, including Wonder Woman and the Flash. The first, Suicide Squad, will hit the big screen in August. Star Wars: The Force Awakens still holds the record for the biggest box office debut weekend globally, with ticket sales of $529m (£355m) in December, including $248m in the US.